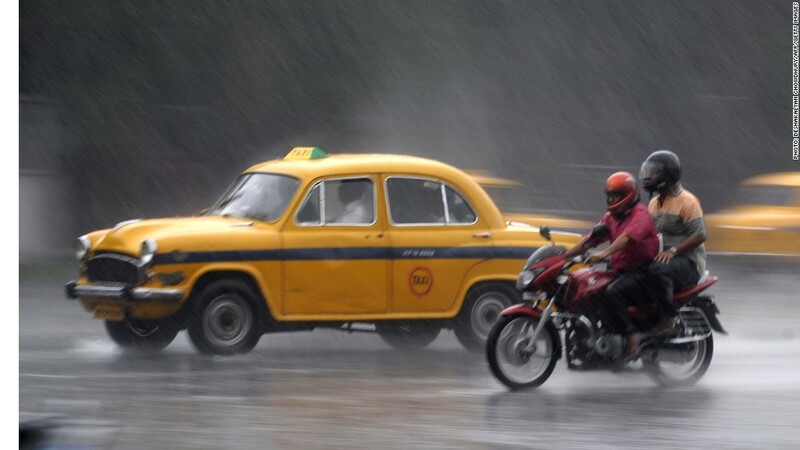 An Ambassador taxi on the streets during monsoon rain in Kolkata. Hindustan Motors has suspended production of its iconic Ambassador model amid growing financial pressure and low demand for the car. Once the vehicle of choice for Indian politicians and bureaucrats, the Ambassador's design was borrowed from Britain's Morris Oxford. The car's look hasn't changed much since the 1950's, making it one of the most enduring sights on India's streets. While the car's popularity has diminished greatly in recent years, the Ambassador is still used today as a taxi in several Indian cities including Kolkata. Last year, the Ambassador was named world's best taxi by the popular BBC show Top Gear. The suspension of work at Hindustan Motors' Uttarpara production facility, where the Ambassador is built, has thrown the model's future into doubt. 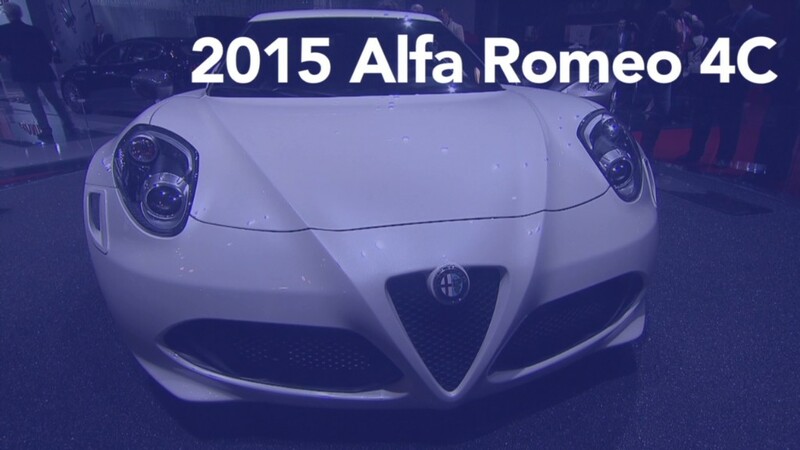 Only a few thousand of the cars are sold each year. The company said in a stock market filing that it was working to fix substantial problems at the factory located near Kolkata. "The Company has been transparent in sharing updates about the worsening conditions at its Uttarpara Plant which include very low productivity, growing indiscipline, critical shortage of funds, lack of demand for its core product, the Ambassador, and large accumulation of liabilities," the statement said. Rajiv Saxena, a company spokesman, said that the suspension of work at the factory did not mean permanent closure. "We have suspended operations to set things right for revival," he said. -- CNN's Ravi Agrawal contributed reporting from New Delhi.